Things are moving along beautifully in Celebration Florida!! 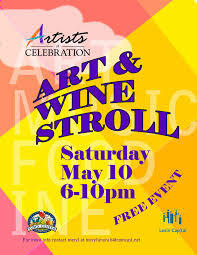 Art & Wine Stroll, Tonight in Celebration – Free Event! Tonight is the night for this wonderful event! Come to downtown Celebration for an evening of art and wine (and beer!) on Saturday, May 10 from 6-10 p.m. This popular event will feature free admission, live music by the Grimes Brothers and artwork by more than 50 artists. We look forward to seeing you there. 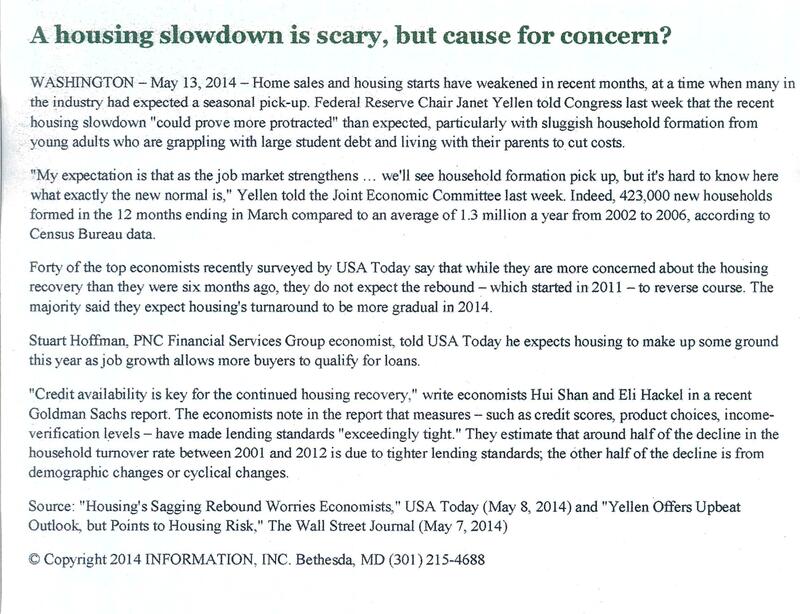 You are currently browsing the Imagination Realty blog archives for May, 2014.